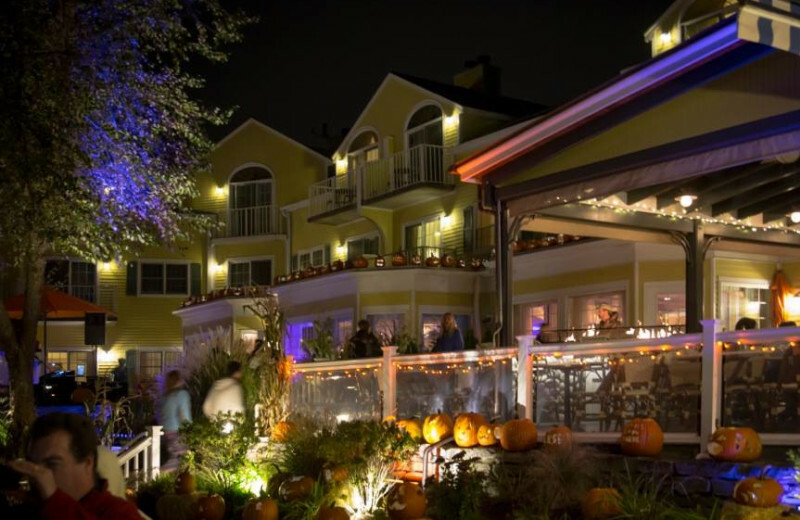 Saybrook Point Inn, Marina & Spa is an intimate, romantic experience unlike any other New England vacation. 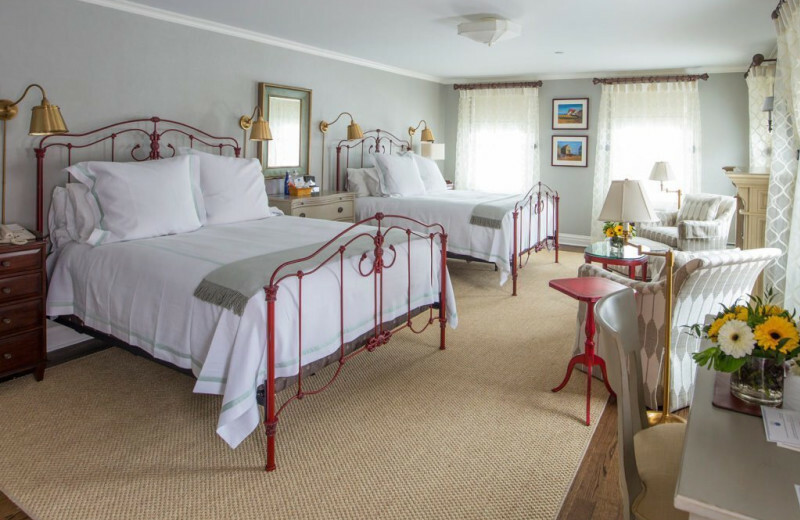 Situated in historic Saybrook - just two hours from NYC - the inn is a world away with its enchanting coastal ambiance. 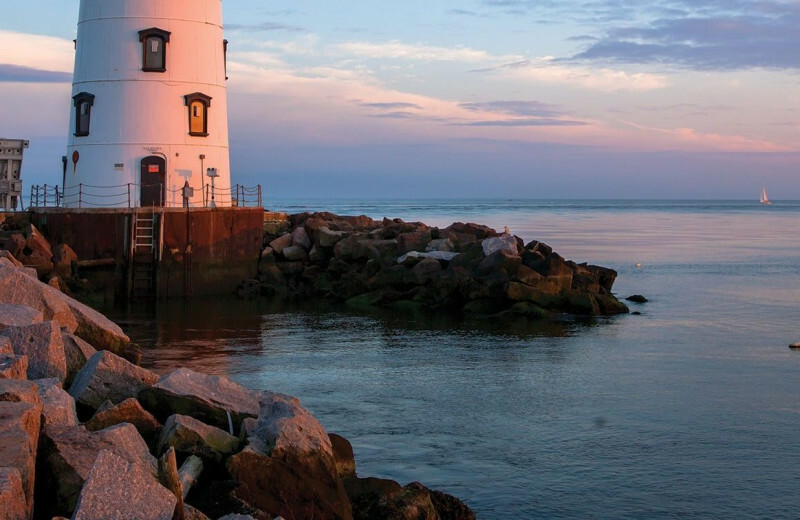 This is authentic New England, and true Mystic serenity - a blend of antiquing and nature walks as well as fine cuisine and luxurious accommodations. 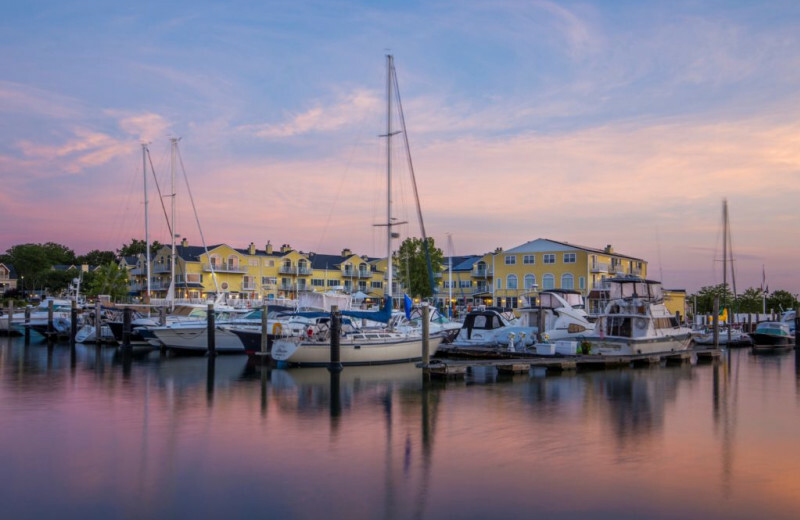 The marina lends an air of nautical charm, along with a health club, a fitness center, a full-service spa featuring Swedish massages and European facials, and fine waterfront dining at Fresh Salt Restaurant. 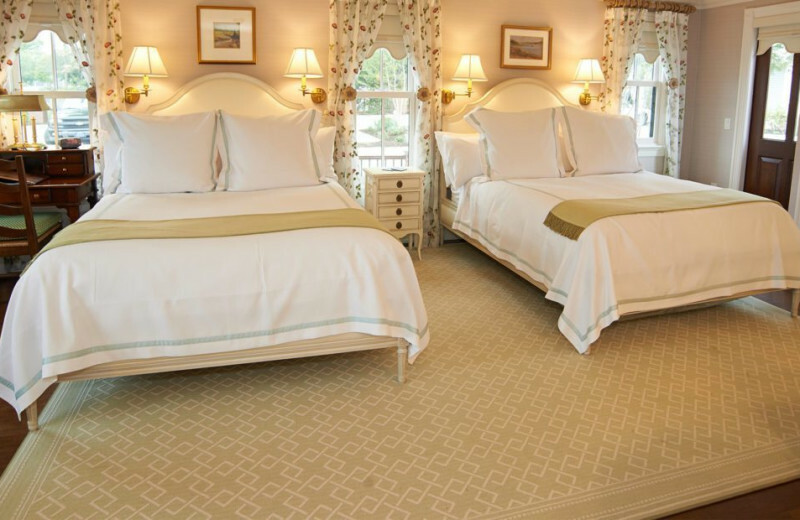 The view from your gorgeous 18th-century style guest room always includes the natural, untouched settings of Long Island Sound or the Connecticut River. 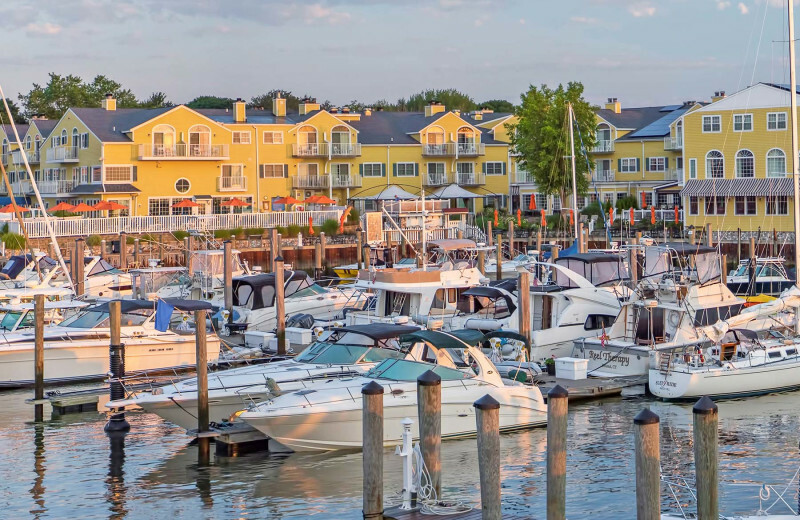 History & AAA Four Diamond elegance meet at Saybrook Point Inn, Marina & Spa! 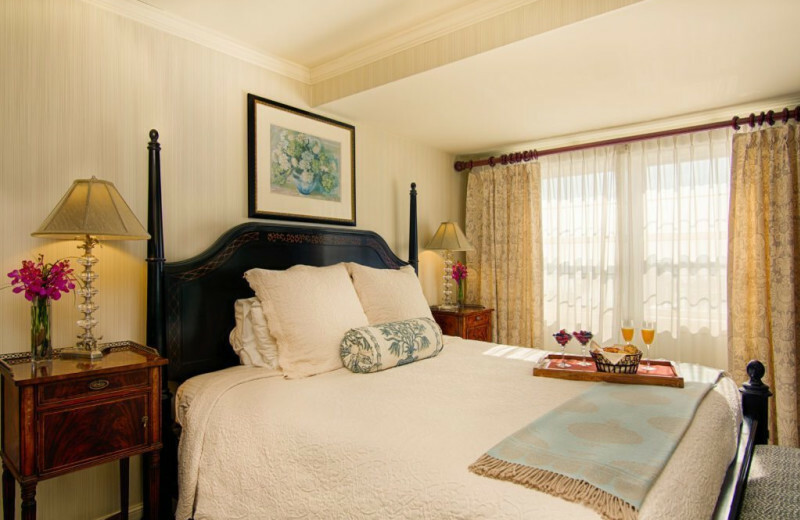 Enjoy the ocean life when you stay at Old Saybrook! Head out to the Atlantic and go searching for seashells or build a sandcastle. For a unique experience, head out on a whale watch! 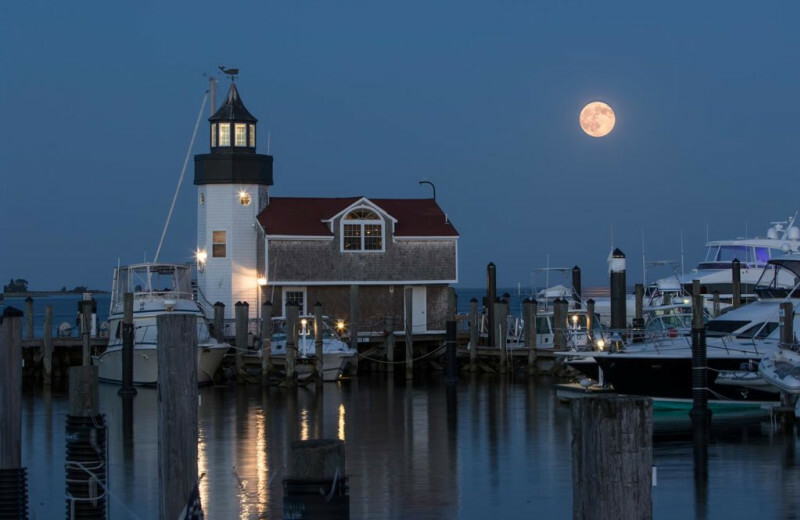 You'll never forget your ocean vacation when you come visit Connecticut! Book your next vacation today! Pack up a towel and sunscreen and get ready for the time of your life. 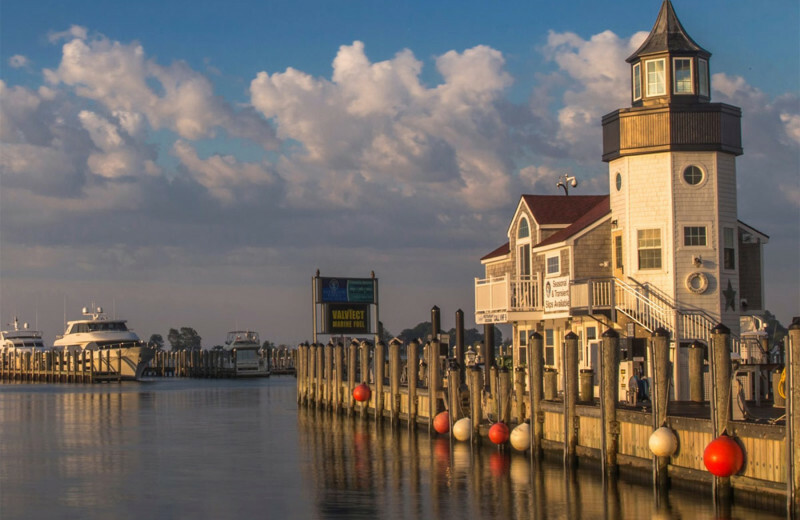 From whale watching to boating, your family will love the surrounding charm and ambiance of Old Saybrook. 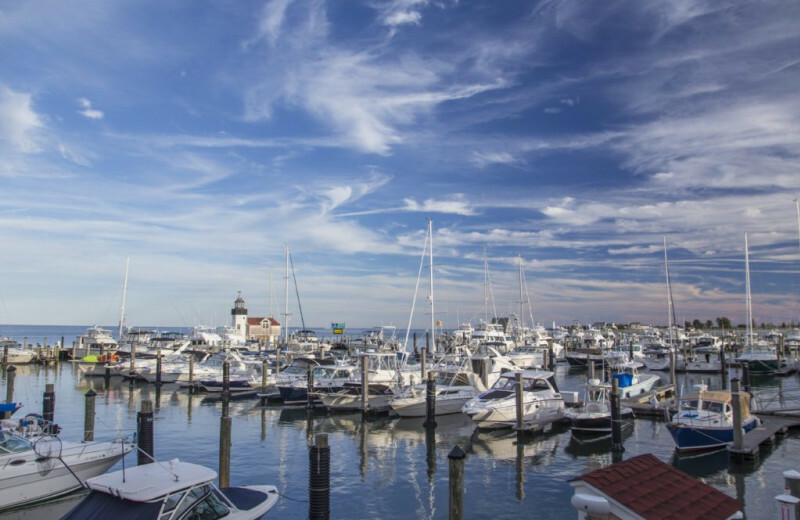 Saybrook Mini Golf is next door and the Children's Museum of Southern Connecticut is just minutes away; the marina offers outdoor picnic areas, plus moped and bike rentals. Pets are welcome too! 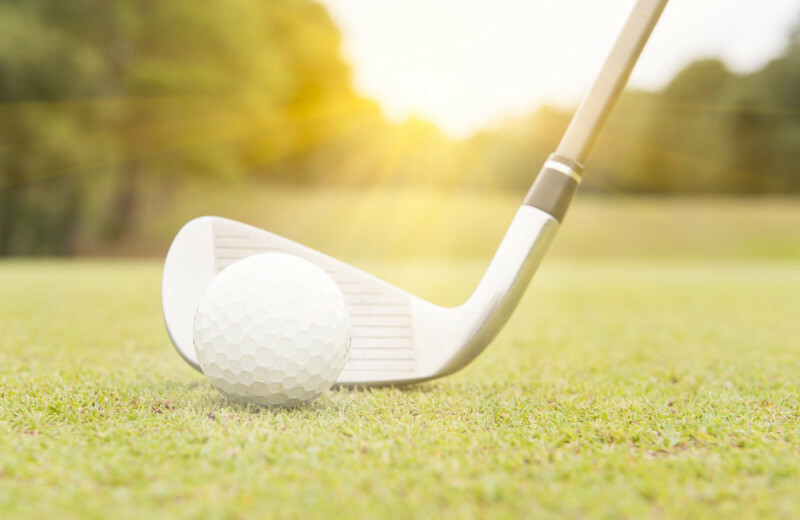 On one side of Saybrook Point Inn, Marina & Spa you'll find the Fenwick golf course, a nine-hole, par 35 regulation course that's perfect for golfers of all abilities. On the other is Saybrook Point Mini Golf, with a classic boardwalk layout just steps from the shoreline of Long Island Sound. What more do you need for an unforgettable golf vacation? 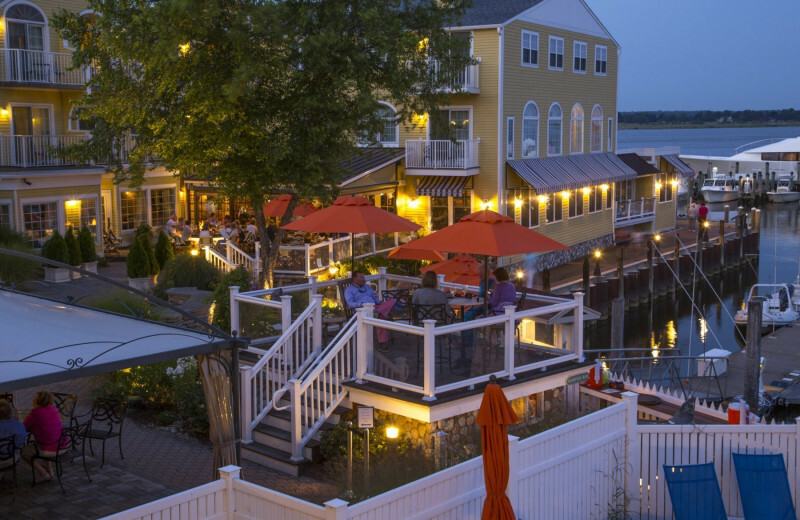 Saybrook Point Inn, Marina & Spa offers an inspiring waterfront destination for meetings, conferences, and executive getaways. 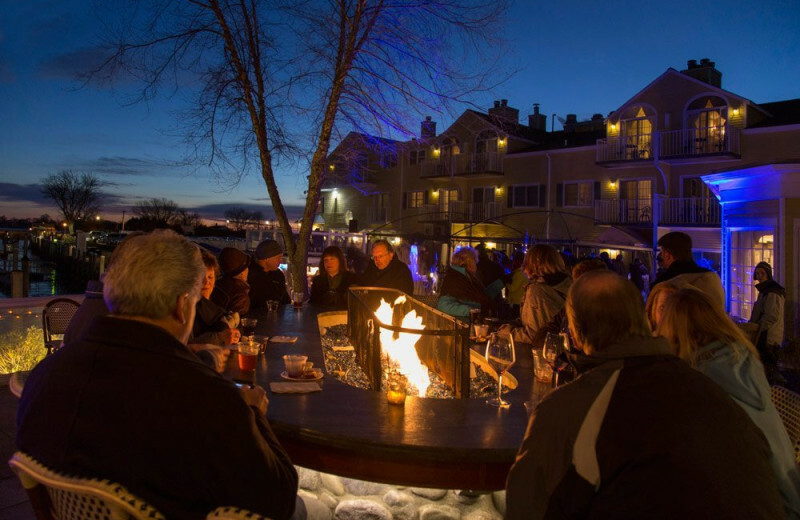 Treat your attendees to one of the most unique meeting venues in New England, where elegant accommodations, luxury amenities, and world-class services set your event apart! Book your next vacation today! 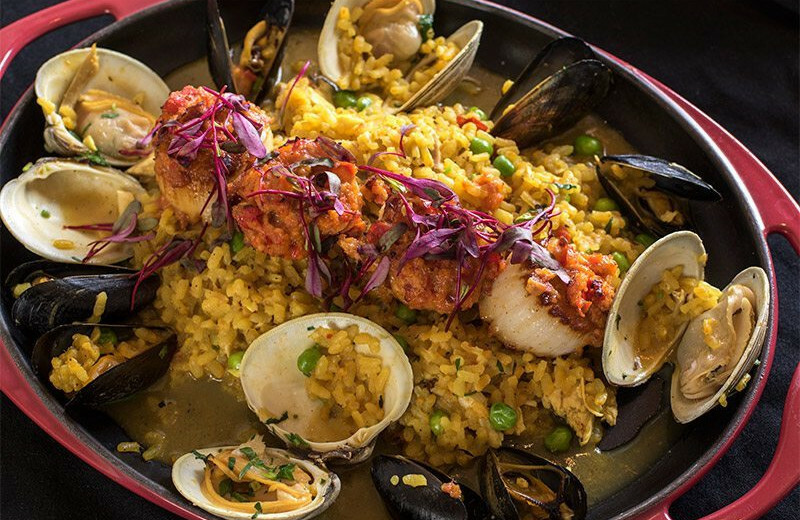 Bring together the whole family for an unforgettable reunion. 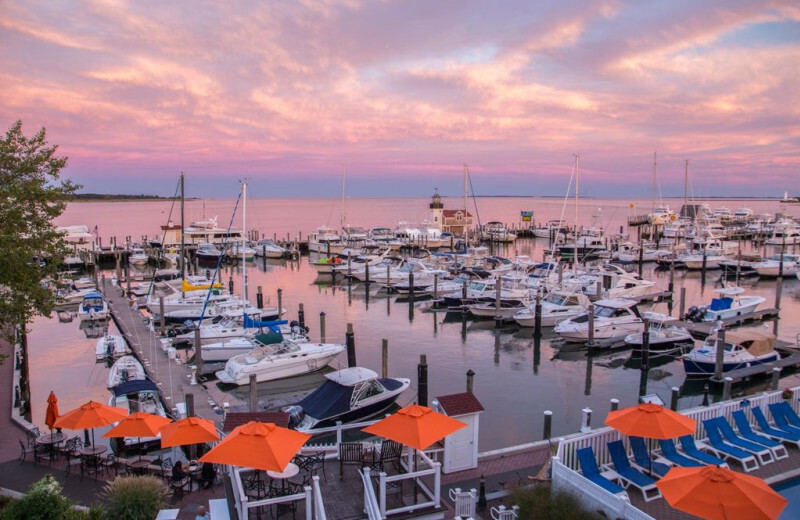 Located at the mouth of the Connecticut River, Saybrook Point Inn, Marina & Spa is an eco-friendly venue committed to oceanic, wildlife and wetlands conservation. 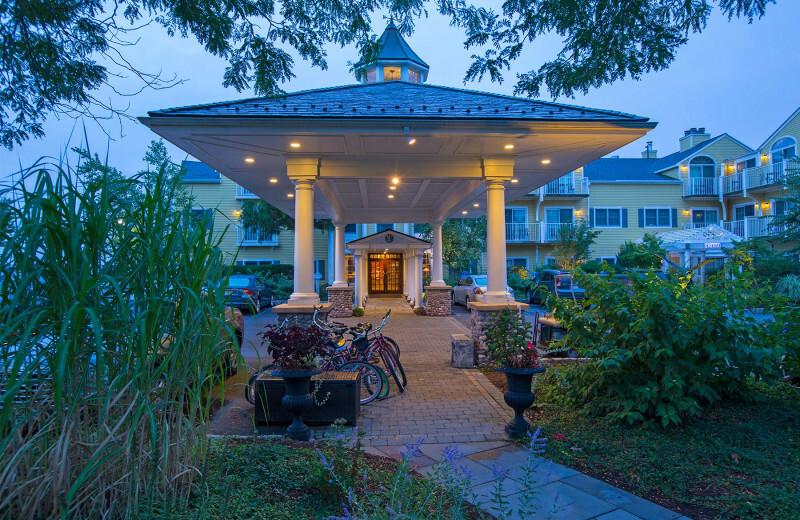 In hopes of preserving the environment for future generations, Saybrook Point Inn invites Family Reunion planners to take part in their new Green program! 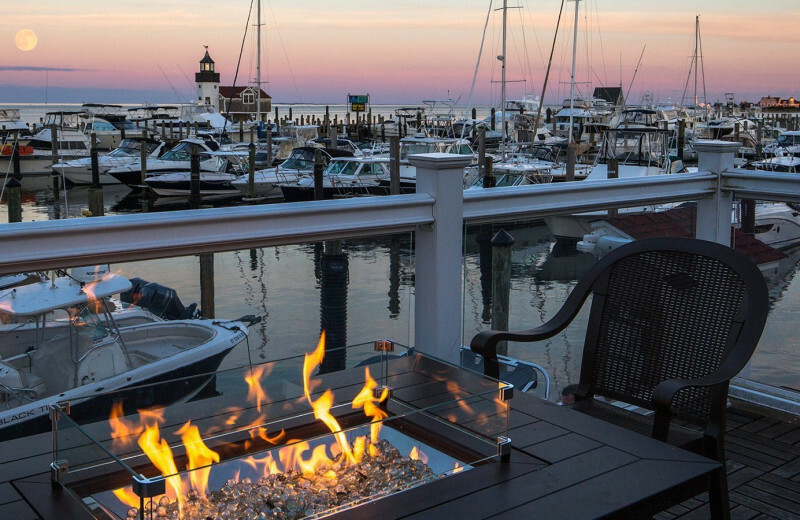 Discover a cherished retreat - intimate, serene and delightfully tucked away, at the Four Diamond Saybrook Point Inn, Marina & Spa. 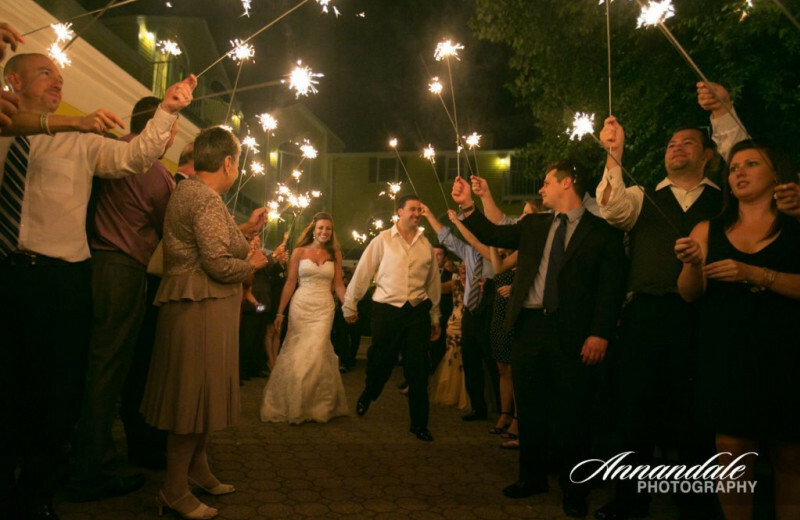 Only two hours from New York City, the Inn offers gracious accommodations, a luxurious spa and a gorgeous Connecticut shoreline that has set the stage for enchanting weddings for more than 130 years. 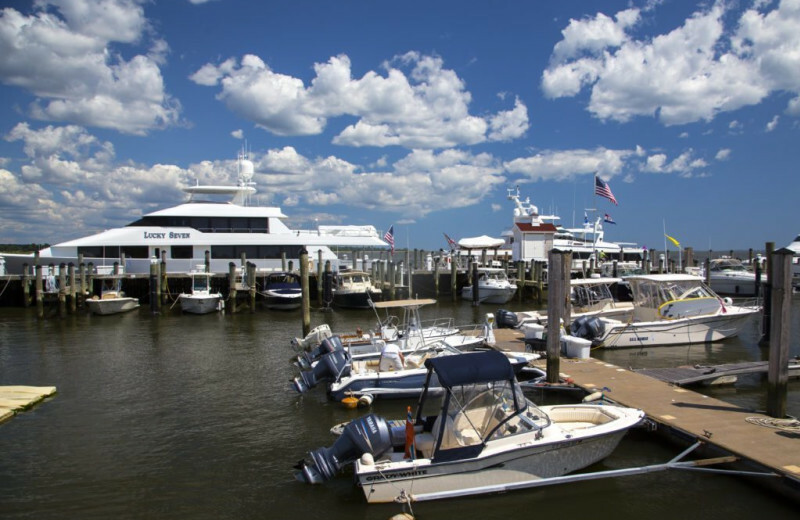 When you come to Old Saybrook, you can pick whatever type of fishing you want! Charter a deep sea fishing excursion, or fish off one of the local piers! However you choose to fish on your next vacation is up to you when you come stay in Connecticut. Cast your line on your next vacation today! You'll have the time of your life. 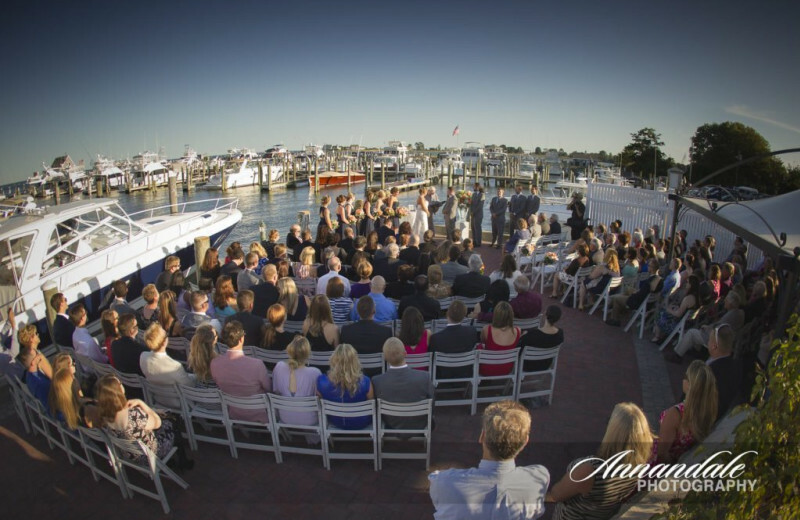 There's no better place to celebrate your romance than amid the breathtaking natural beauty and waterfront elegance of Saybrook Point Inn, Marina & Spa. 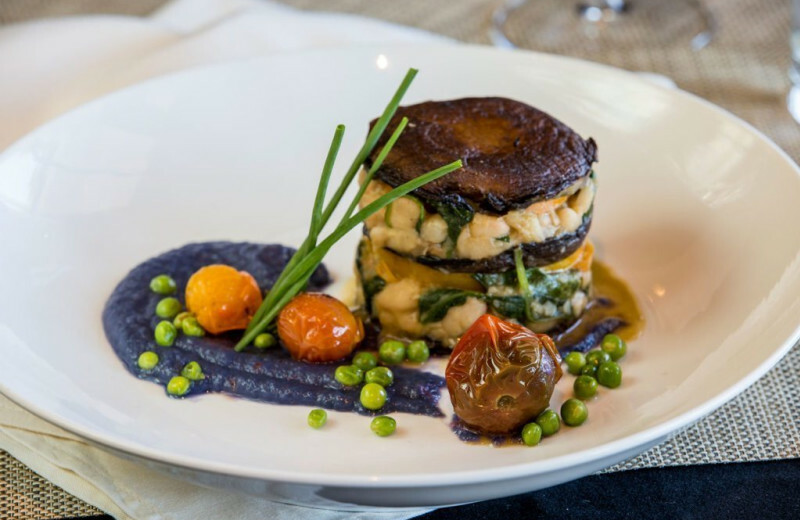 Here is a distinct sense of luxury, history and intimacy, with delectable dining, fine wines and sumptuous spa treatments. You'll love the waterfront observation area! 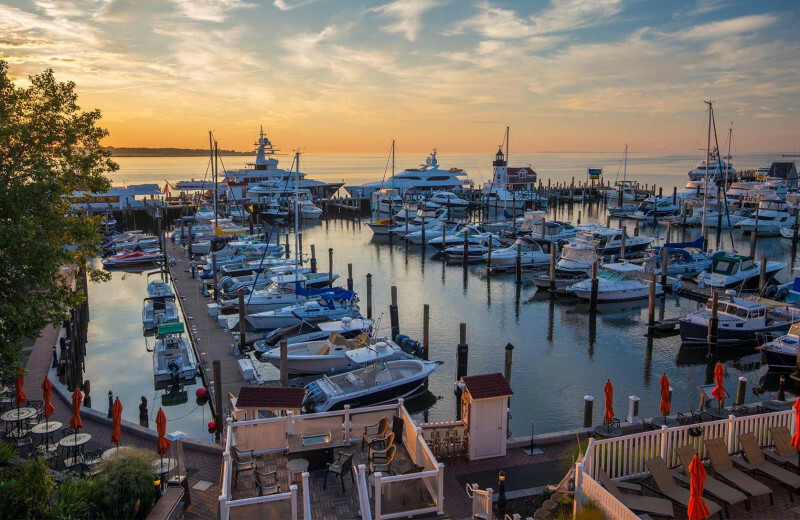 At Saybrook Point Inn, Marina & Spa in Connecticut, pets are family too. 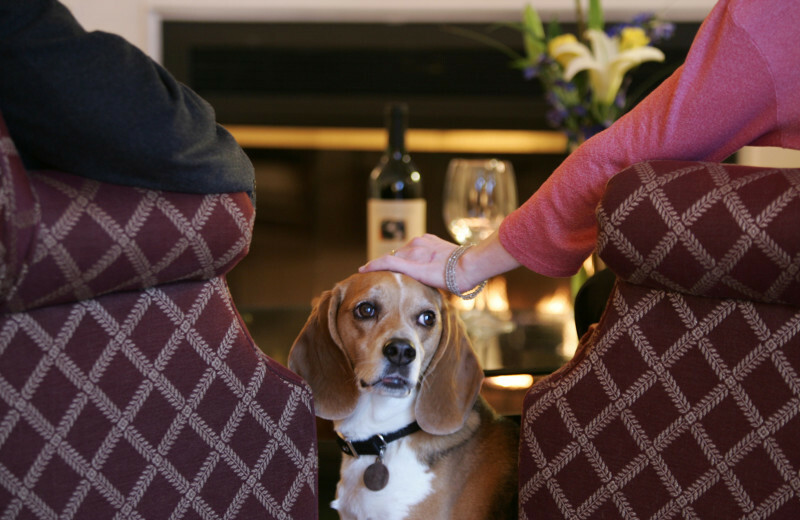 So bring your furry friend to this pet-friendly hotel and treat him or her to a Bone Voyage! 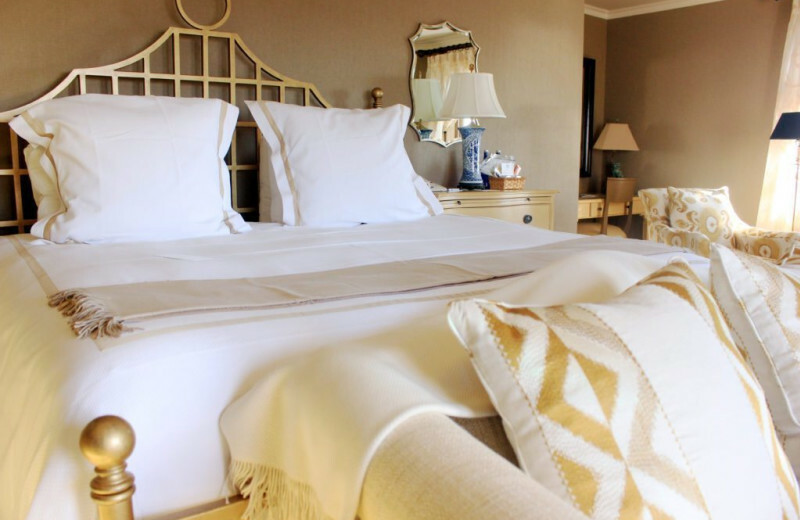 Upon booking, let them know your special guest's name and breed so they can prepare a special Connecticut dog-friendly hotel amenities that include welcome treats, a souvenir bandana, and a custom-made doggie day bed! 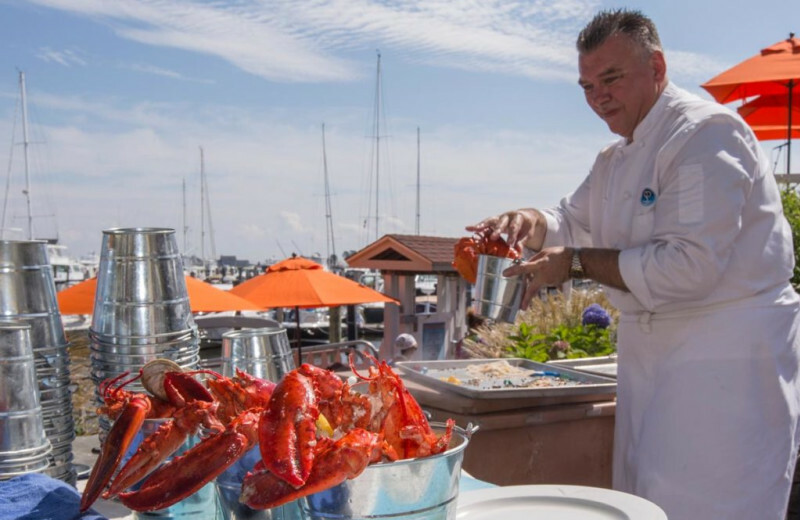 Saybrook Point Inn, Marina & Spa offers New England luxury that you cannot find anywhere else. The standard's high but not stiff, relaxed and polite but not casual; the real magic comes from the personal touch in the service, cuisine and accommodations. 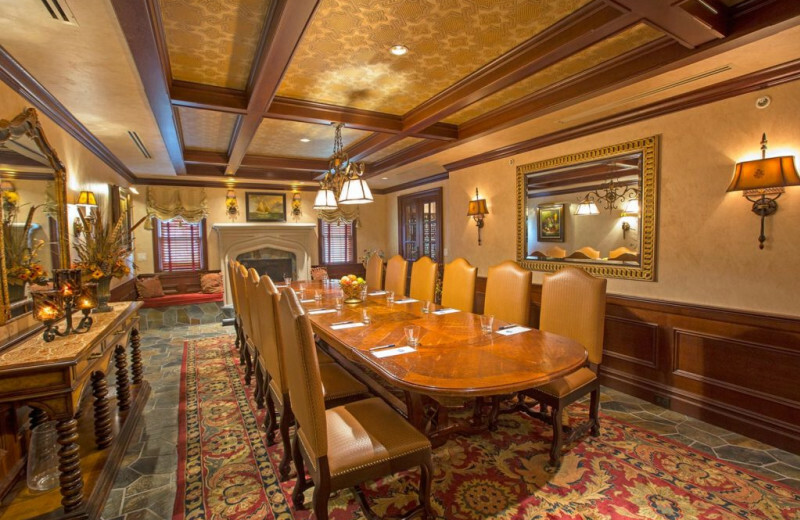 Fine dining combines with suites featuring lavish 18th-century décor. 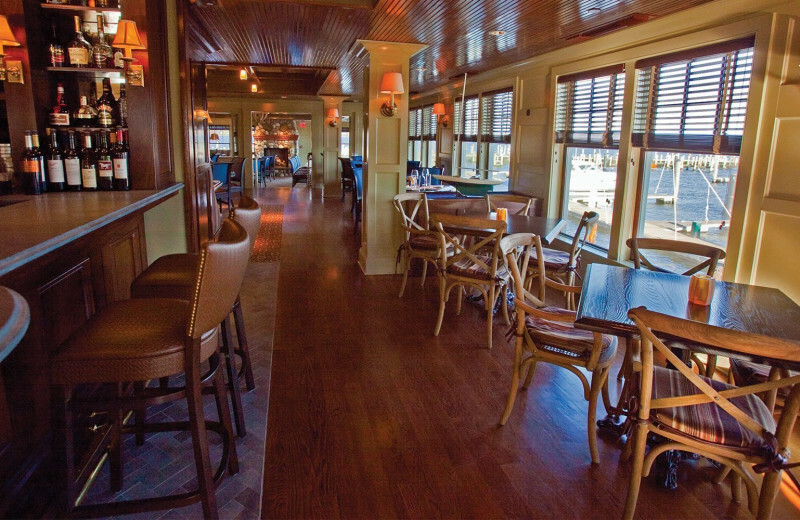 This spot overlooking Long Island Sound has remained a slice of classic southern New England for 130 years. 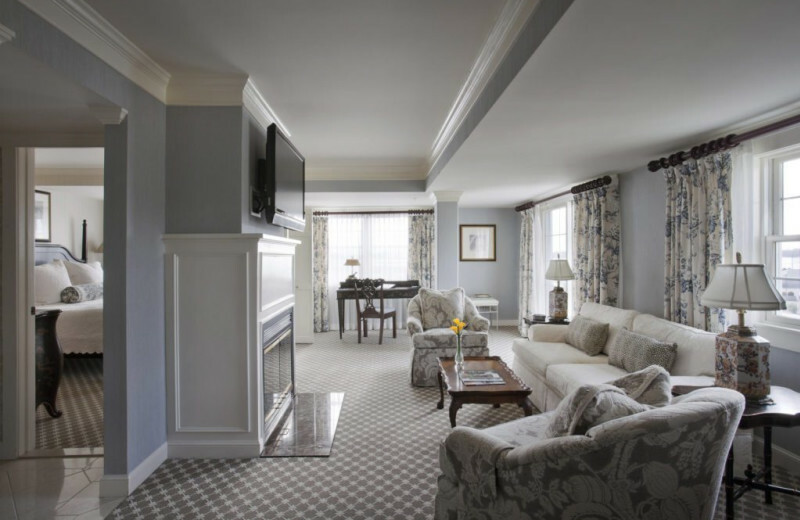 You can feel every moment of it at Saybrook Point Inn, Marina & Spa, where each room is different than the next and all feature 18th-century décor. 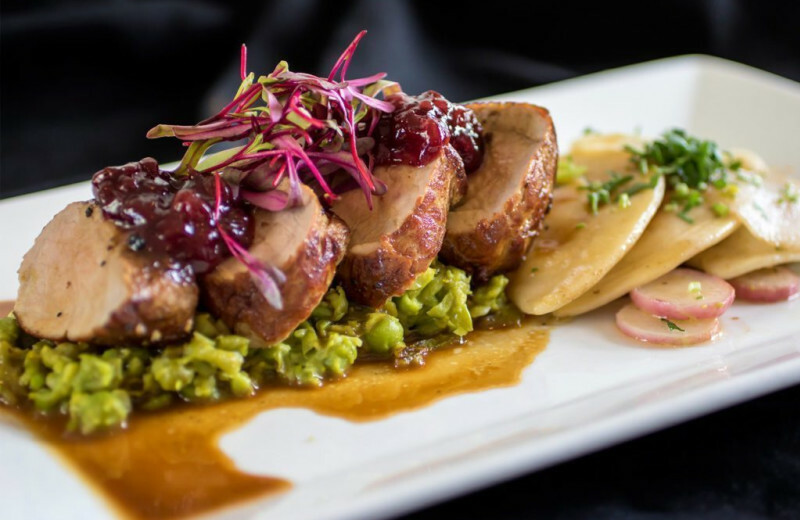 The attention you receive at Saybrook evokes a simpler, more gracious era. 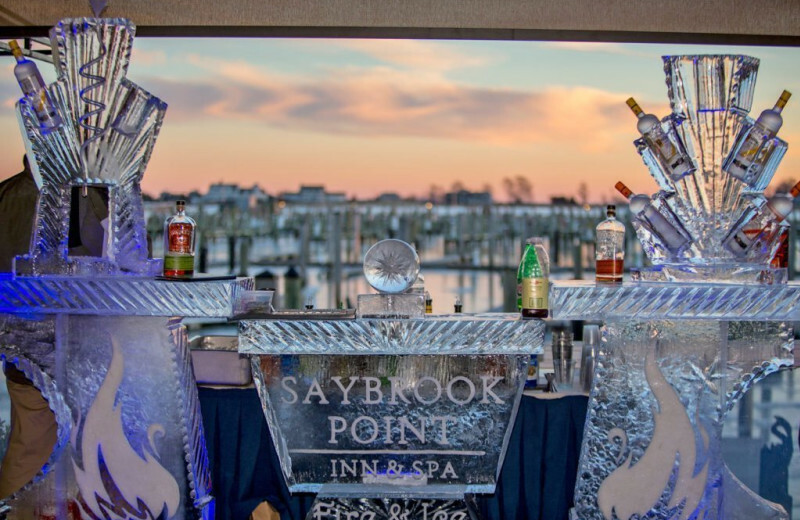 Fill your special day with the elegance of Coastal Connecticut at Saybrook Point Inn, Marina & Spa. 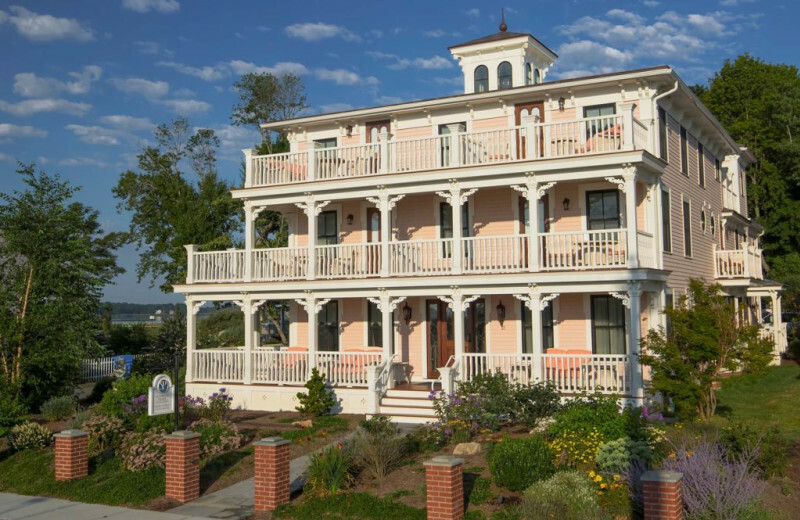 Set sail on your life together in style at this gracious honeymoon site, a windswept 19th Century-style retreat with spectacular waterfront views of Long Island Sound. 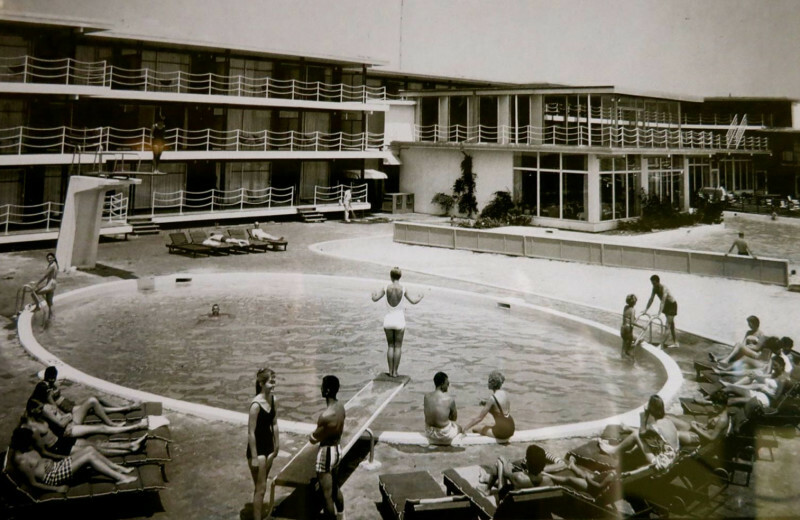 This is a honeymoon you're sure to never forget! 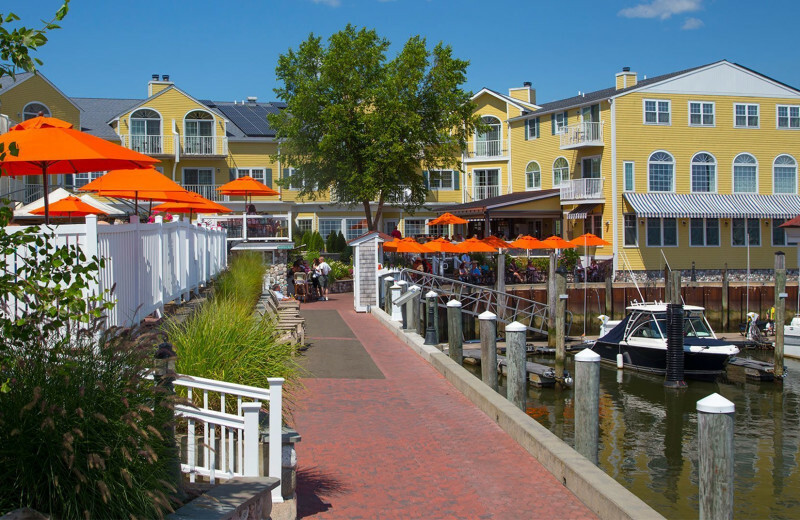 Sneak away to a vibrant oasis of color, energy, and renewal at Saybrook Point Inn, Marina & Spa. 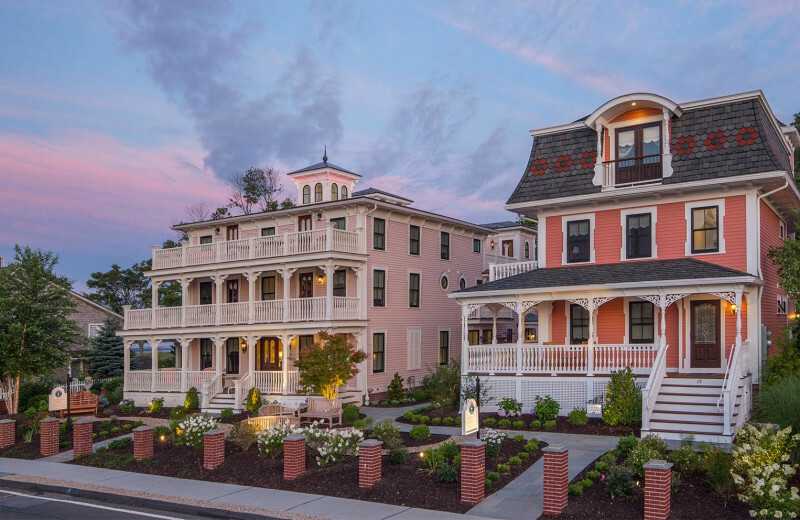 It is here, by the tranquil edge of Long Island Sound, that you will experience a refreshing escape from the ordinary spas in Southern Connecticut. 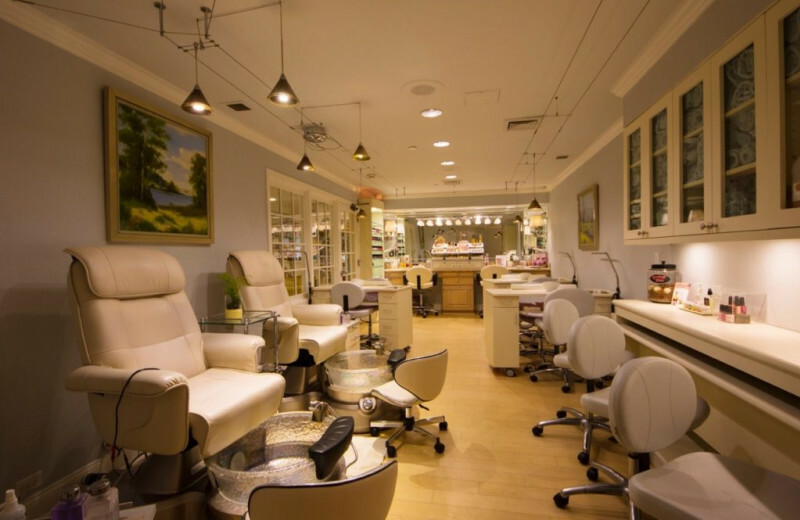 Treat yourself to the luxurious features and services at the spa at Old Saybrook! 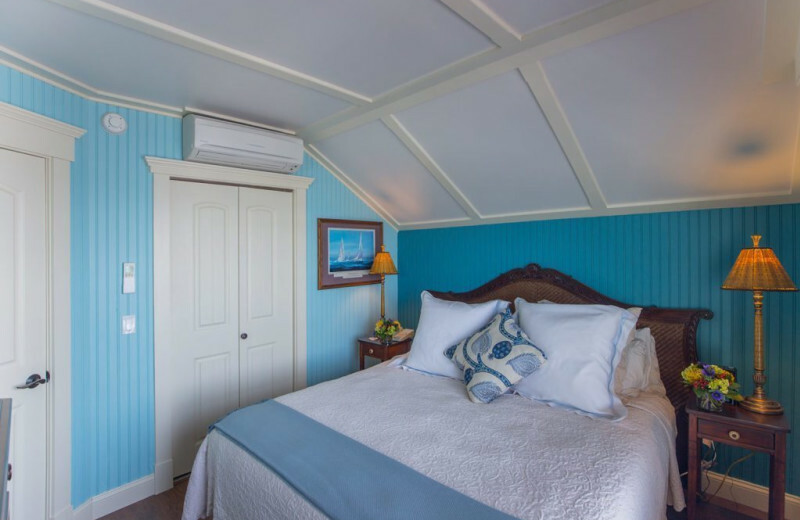 Stay at the South Cove Cottage from Saybrook and enjoy a peaceful getaway! 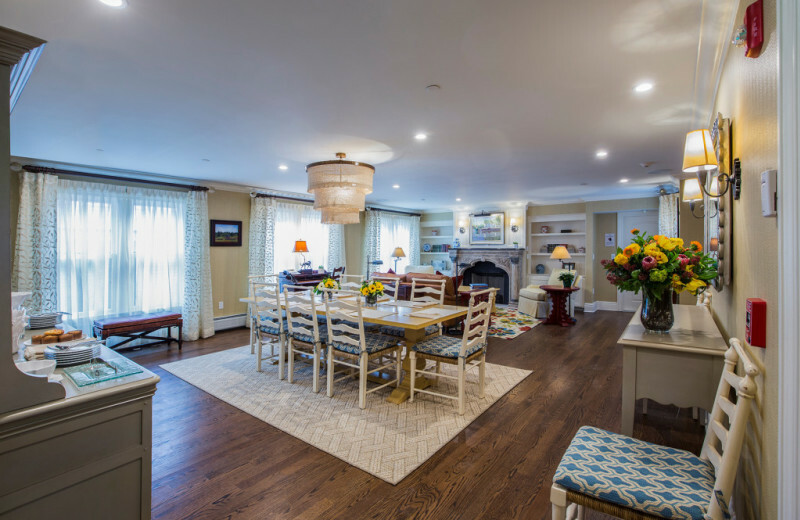 This private retreat is a spacious three-bedroom home and overlooks the surrounding natural area and features modern amenities, comfortable furnishings, and much more. 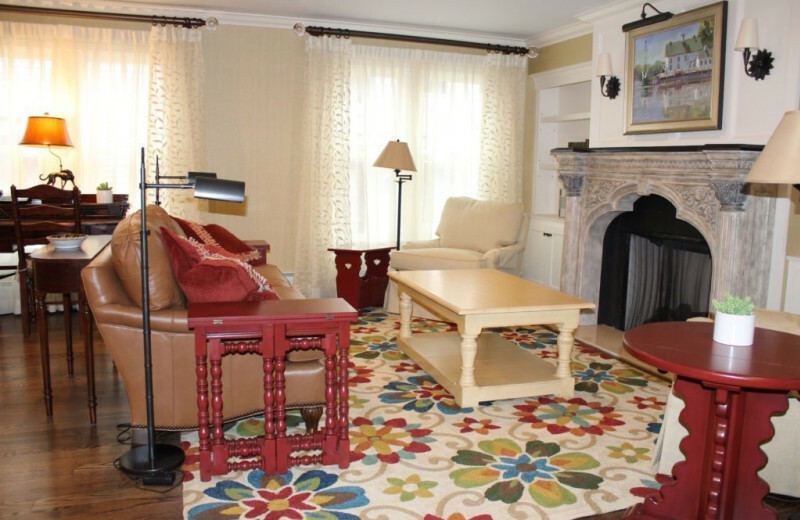 You'll have a fully-equipped kitchen, two bathrooms, a cozy living room, and much more! 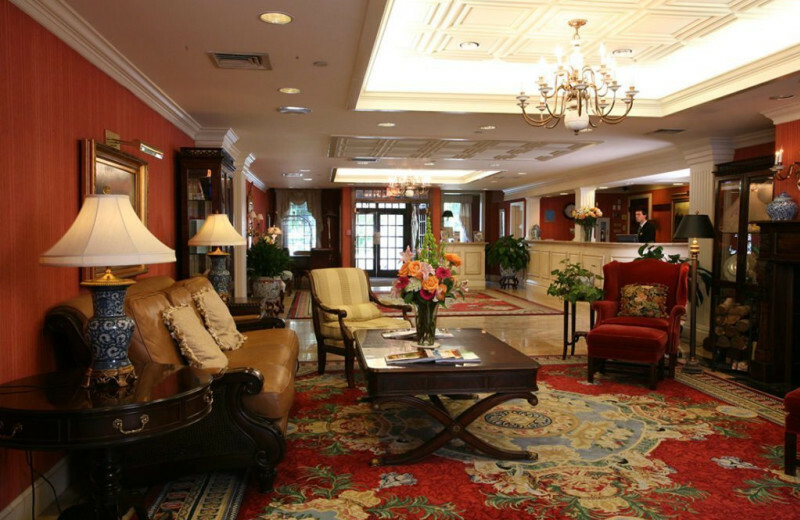 For your next holiday, head to Connecticut and stay at Saybrook Point Inn! Enjoy an ideal family summer vacation and head to the ocean all day. For Valentine's Day, enjoy time with your loved one by booking a treatment at the spa at Saybrook! Whatever time of year you come, you're sure to have the time of your life. 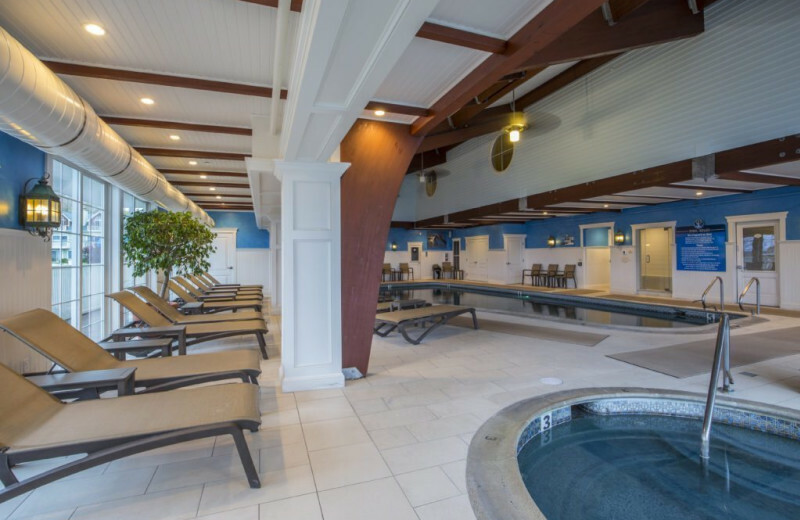 Lose yourself in the spa at Saybrook Point Inn, featuring rejuvenating treatments, a sauna, steam room and whirlpool tubs. 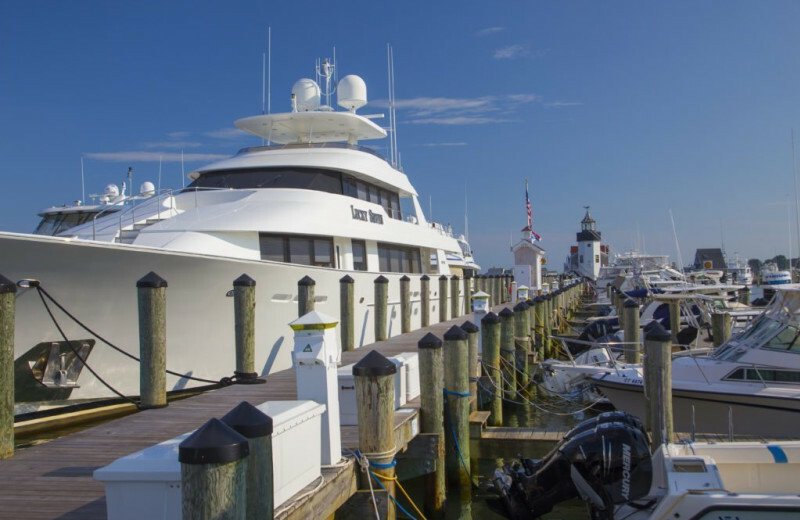 There's nothing more indulgent than a hot stone massage or a European facial, all within the spectacular southern New England marina. 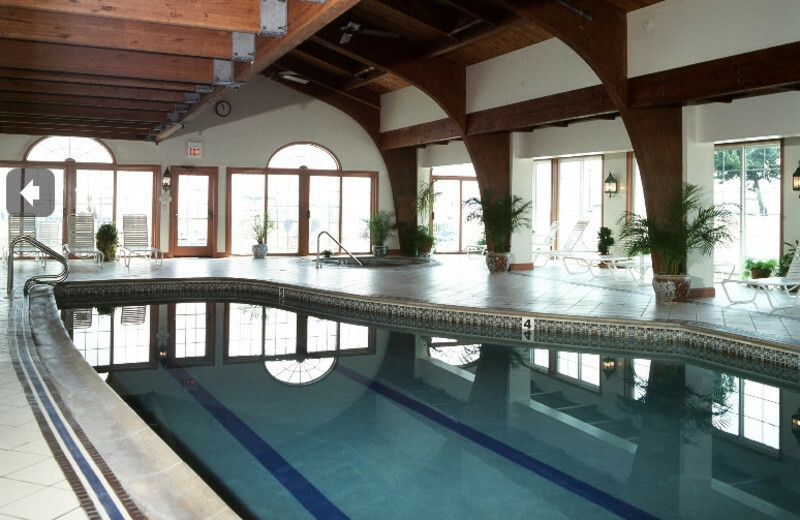 A health club and fitness center round out your Mystic spa getaway! 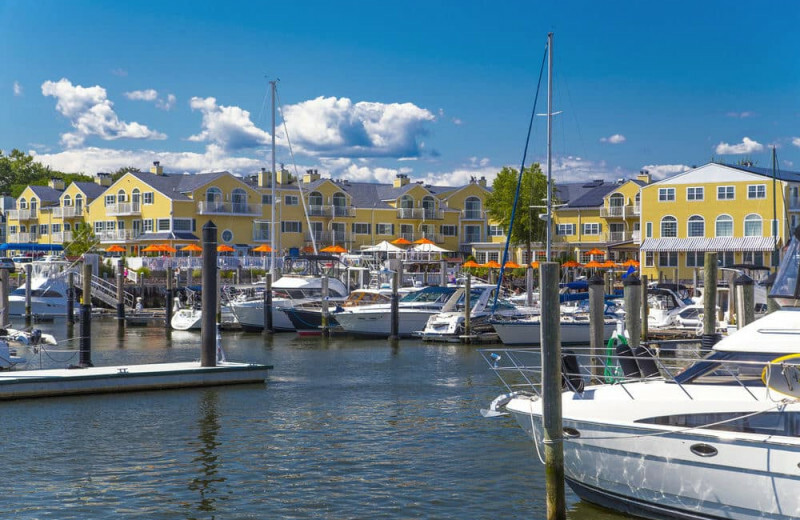 Saybrook Point Inn, Marina & Spa features a selection of charming villas for a more private Connecticut getaway. 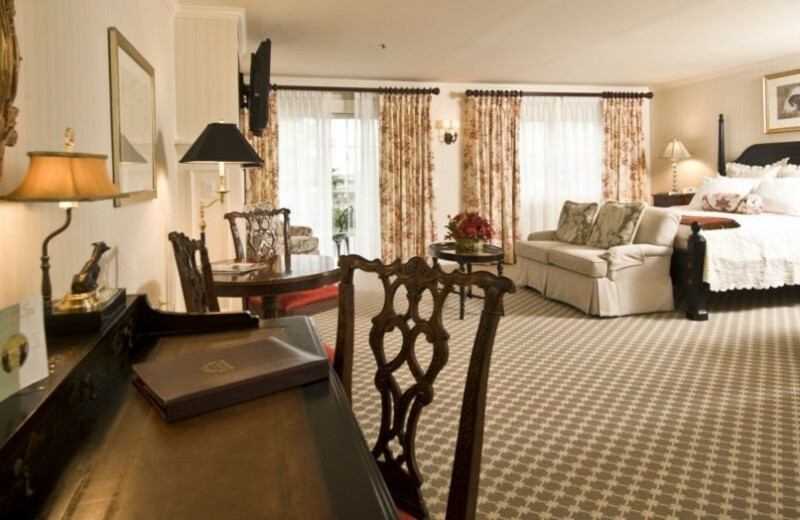 These rentals are beautifully furnished and feature modern amenities that will make you feel right at home. 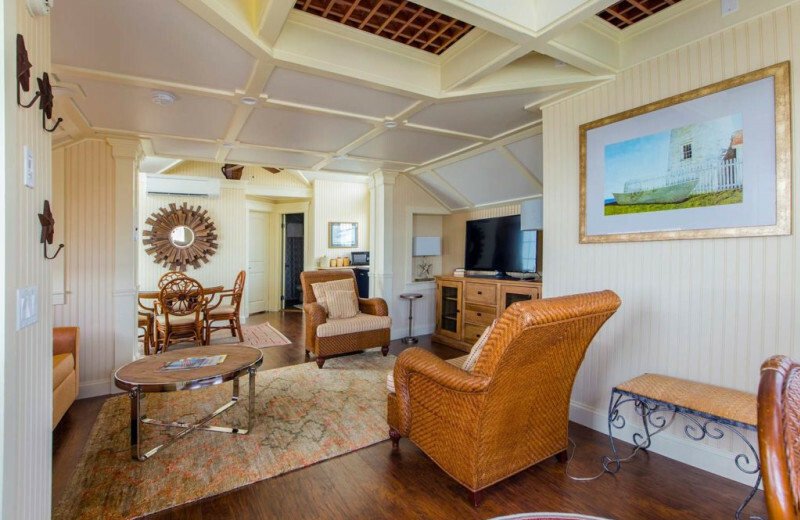 You will have two bedrooms, two bathrooms, a fireplace, private balcony, full kitchen, and stunning views to greet you every day! 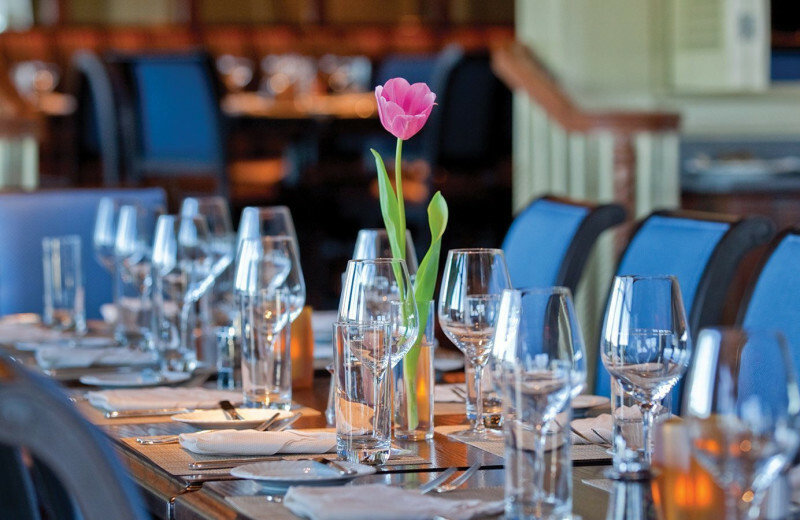 Plan your next group event at Saybrook Point Inn, Marina & Spa. 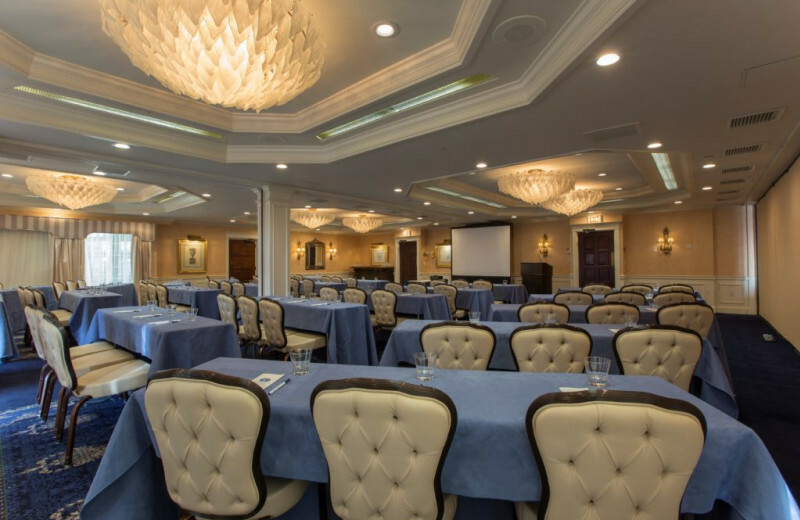 Choose this world-class, Four Diamond Connecticut meeting facility for your next event. 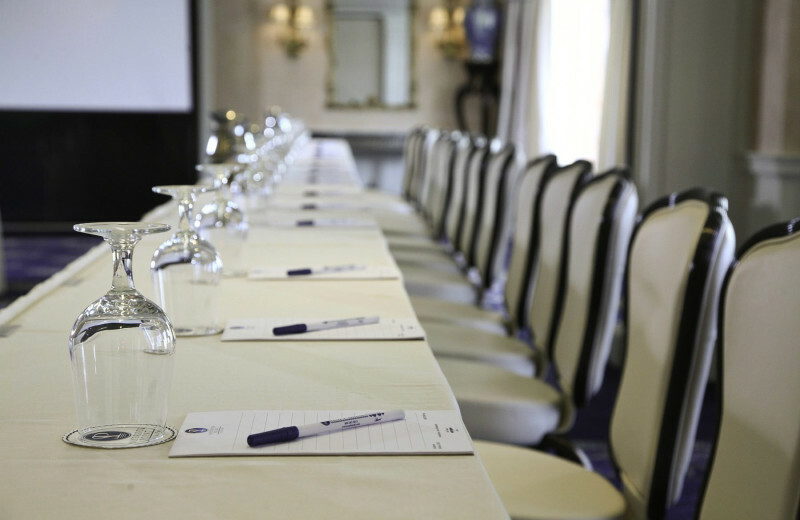 Discover incredible service, fantastic accommodations and 130 years of experience. For more information please call +1 (866) 588 - 7436 or Send Inquiry. 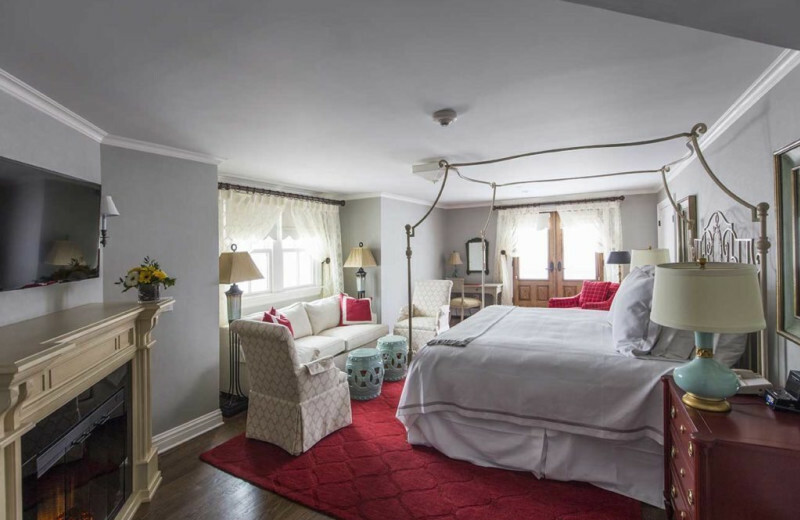 This property is ranked number 1 on Top Connecticut Romantic Inns. Read about it here.